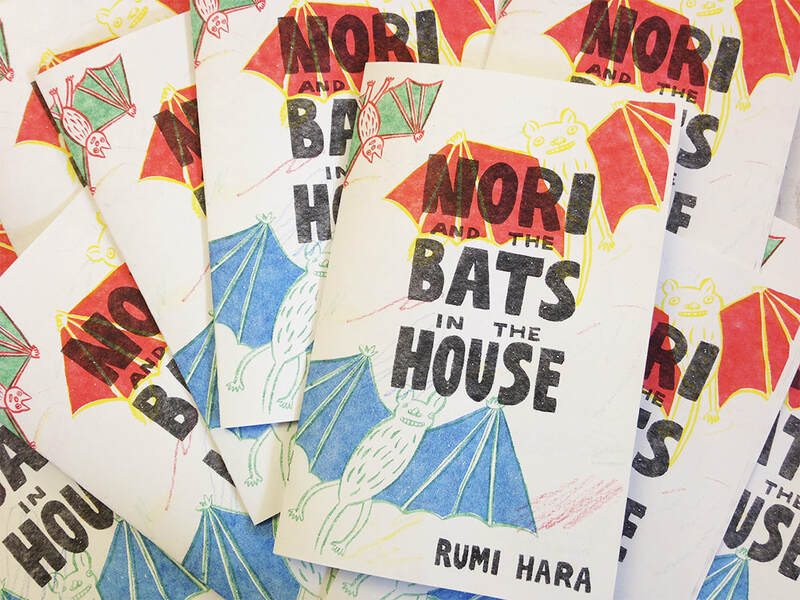 An on-going graphic novel project about a free-spirited little girl and her sidekick Grandma from a small Japanese town. ​My response to The Nib’s take on women’s history month 2019. Four-panel comic about Madame Walska who created Lotusland, one of the best botanical gardens in the world. A short essay comic about vaginal tears for BuzzFeed Reader. 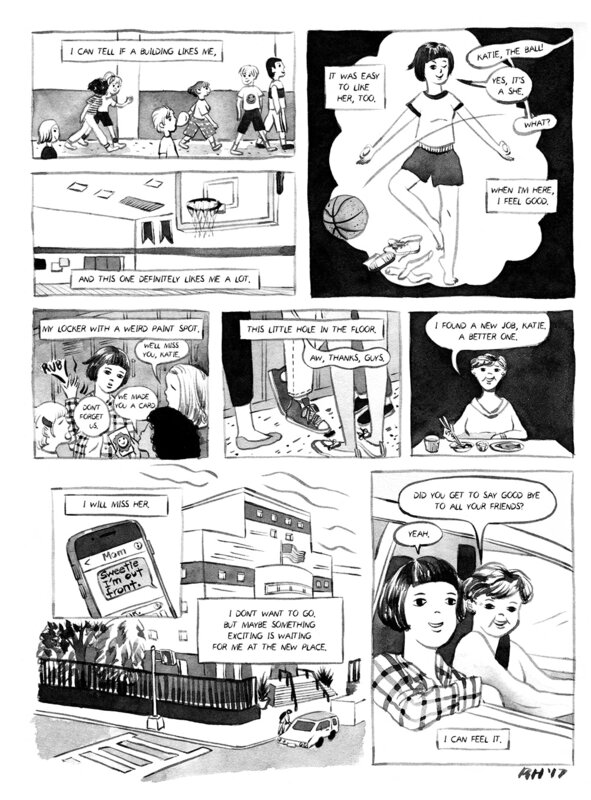 A one-page comic about a teenage girl who has a special connection with her high school building. For Cicada November/December 2017 issue. I illustrated a short story about a Japanese-American family during WWII written by Greg Leitich Smith in 2017. 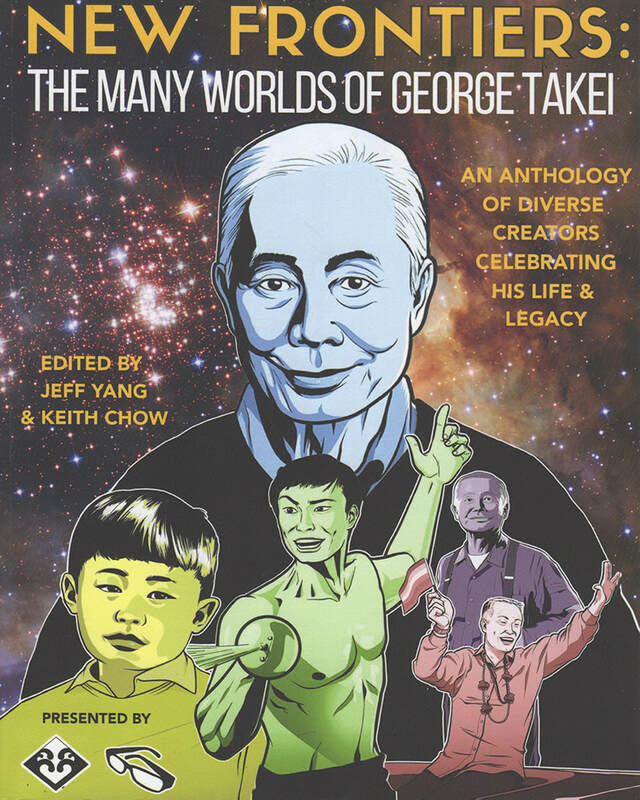 For the New Frontiers anthology by the Japanese American National Museum & Secret Identities, edited by Jeff Yang & Keith Chow.